Let’s face it: church can be too boring—too predictable. Yet people have never been so hungry and needy for an authentic manifestation of God’s power. Missionary stories of profound miracles in other nations abound, but what about in my nation, my city, or my home? Testimonies of past miracles are prolific, but where are they in my generation? 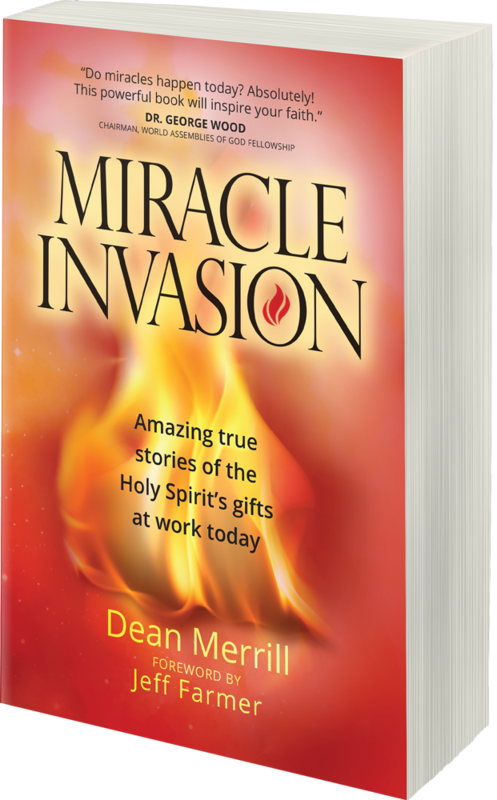 Miracle Invasion includes modern examples of the spiritual gifts in action and true stories that will rekindle expectation that the Holy Spirit is still alive and well, working in our time, on our continent, whenever we welcome his presence. God is at work for your good—today! God is no respecter of persons. You matter to God. You are on the brink of a miracle, so don’t give up. The Holy Spirit has not forgotten about the twenty-first century church! People in North America are experiencing God’s power in authentic demonstrations of the Spirit. We serve an extraordinary God who loves to act supernaturally on behalf of ordinary people. "I view with great delight the release of Miracle Invasion. Cycles of awakening are always needed, whether in a local congregation, a faithful leader, or a believing saint. I pray God will ignite us all through this book about the miraculous gifts of the Spirit." "Perhaps you’ve wondered if miracles still happen today or doubted their existence altogether. Maybe you’ve relegated miracles to something that occurs only in faraway lands and in different cultures. If so, then Miracle Invasion is a must-read. God is desperate to show you just how big, how wide, and how deep his love for you is. This book will give you eyes to see his kind, thoughtful, wonderful, and yes, miraculous plan for your life." "Miracle Invasion has been written right on time. The Holy Spirit’s power to infuse our present, broken world with the exact prescription for restoring life and hope is clearly evidenced in this profound report. I was particularly struck by a statement in the “Introduction,” where Jeff Farmer says, “we were smitten with wonder.” I believe that in this time of global cynicism, fear, and doubt, we must again be shaken to our core by the Lord’s almighty power until we are smitten with wonder!" "Since the day of Pentecost, Holy Spirit-inspired miracles have characterized those who walk in the full gospel message. In a rationalistic age that shows the limits of human imagination and ingenuity, this collection of documented miracles will inspire all of us to a greater walk of faith and expectation." "This book shows God’s miracle hand constantly reaching out to those who call on him. Believers must know we are protected by his Spirit, watching over us and waiting to help us every step of the way. We can trust God; his supernatural provision will see us through." "In a world enthralled with superheroes and spiritual phenomena, Miracle Invasion offers a clear, authenticated picture of the true source of supernatural power for those hungering for something more. Since we are narrative beings who love a story, this book offers solid teaching in a captivating way that will impact all generations and cultures." "Critical to our twenty-first-century gospel witness is the Acts 2:12 inquiry, “What does this mean?” Only as we can give Peter’s reply that “this is that” spoken of by our Lord in his Word do we have a platform for gospel transformation. This timely account of his work among twenty-first-century followers encourages us as laborers to enter his harvest with confident faith that he is the author of miracles!" "It is wonderful to read scriptural accounts in the early church of unfettered faith, miracles, and manifestations of power. But my cry today is that of Gideon’s: “Where are all the miracles that our fathers told us about?” (Judges 6:13). Miracle Invasion contains stories about people whose experiences testify to contemporary miracles like our fathers told us about. May your faith be freshly stimulated." "I find myself praying for leaders and followers of Jesus to have a “gift of faith” as they face tasks and callings that are overwhelming. I believe with them that God will do that which is above and beyond what we are asking or thinking. The book Miracle Invasion will affirm and inspire those of us who are expecting the above and beyond that God is desiring to do in our lives and ministries. My encouragement is: Read it, live it!" "Filled with true stories of Holy Spirit power and miracles in our generation, this book will stir your heart and increase your faith." "After a long journey with Alzheimer’s, my dad lay in a catatonic state, having not made a sound for four months. Mom was emotionally, physically, and spiritually depleted. However, Dad miraculously revived and preached one final sermon. He declared to Mom, “You know what, honey? God still answers prayer.” If, like my mother, you need your hope restored, read Miracle Invasion, and you will be convinced that miracles still happen today!" "Nothing will change our world more than accepting and then giving out the love of Jesus. Prepare yourself through this great read, and as you pray, let the Lord lead you forward every day with His love to change the world around you." "The gifts of the Holy Spirit are still in operation today! 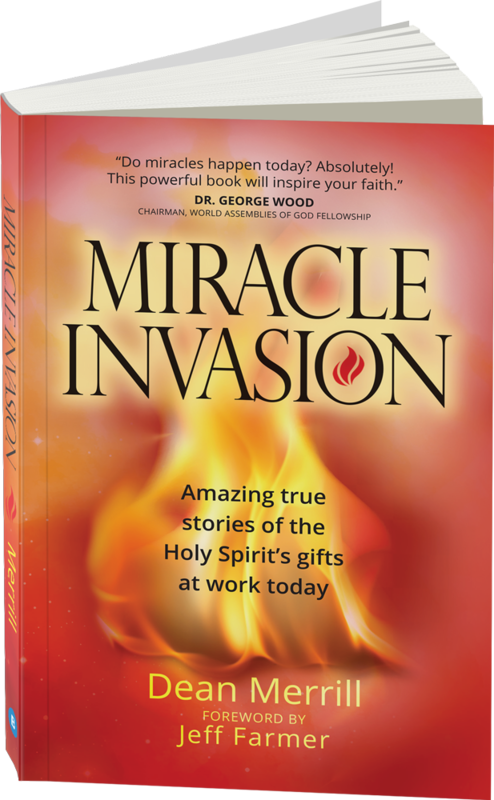 Miracle Invasion will increase your faith and give you an expectancy of what the Holy Spirit can do in your church, community, family, and ministry." "Miracle Invasion is a book that is sure to inspire and build your faith! Read these modern day miracles proving that God is the same yesterday, today, and forever." "Do miracles happen today? Absolutely! This powerful book will inspire your faith." To download a sample of Miracle Invasion, insert your email below. 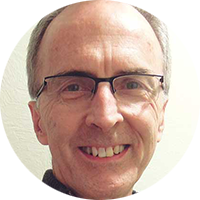 Dean Merrill is a former magazine editor and writer best known for his award-winning collaborations with such Christian leaders as Jim Cymbala (Brooklyn Tabernacle), Wess Stafford (Compassion International), and Gracia Burnham (Philippine missionary hostage survivor). 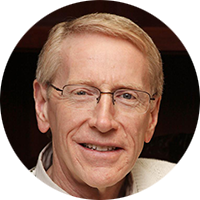 Dr. Jeff Farmer has served as president of four organizations, including a Bible college, a pentecostal denomination, and currently the Pentecostal/Charismatic Churches of North America. Prior to that he spent eighteen years in the corporate business sector during which time he planted a church. Jeff and his wife, Ramona, have three children and nine grandchildren. 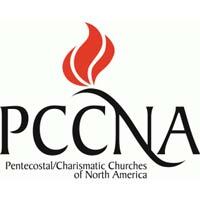 The Pentecostal/Charismatic Churches of North America (PCCNA) is a collective of denominations and networks across Canada, the U.S., and Mexico with the motto of “demonstrating unity in the power of the Spirit.